Corporate Christmas Parties with a Difference! 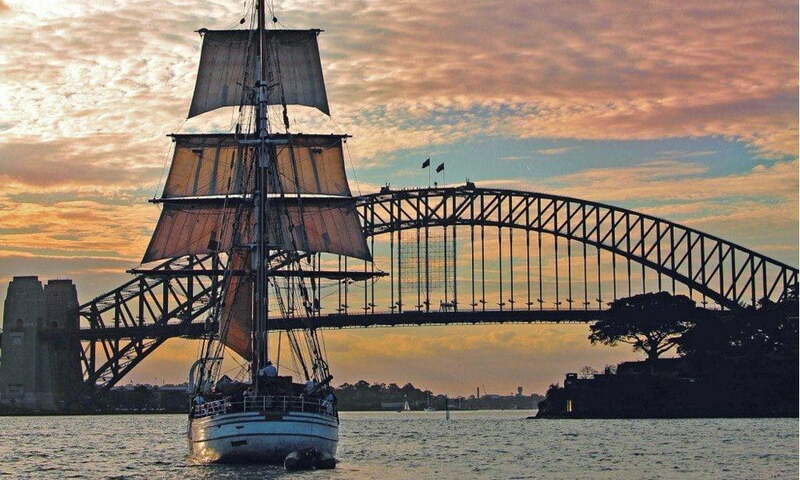 Sydney Harbour Tall Ships can help you plan your Christmas Function to suit your group’s needs. We offer fun, adventure and excitement through to quiet, stylish and sophisticated with a range of activities on a choice of character-filled ships. 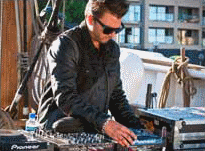 A wide variety of entertainment options are available, so you can customise your Sydney Harbour Christmas party for the maximum enjoyment for all. 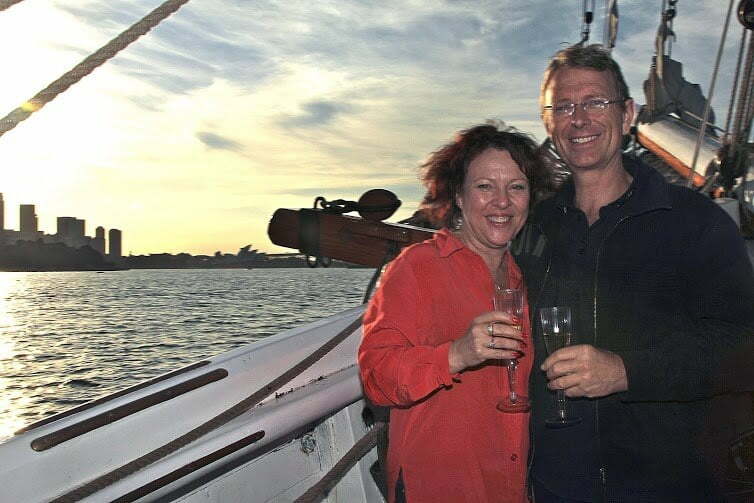 Get your staff together for an awesome Christmas party on Sydney Harbour that you will talk about for years. 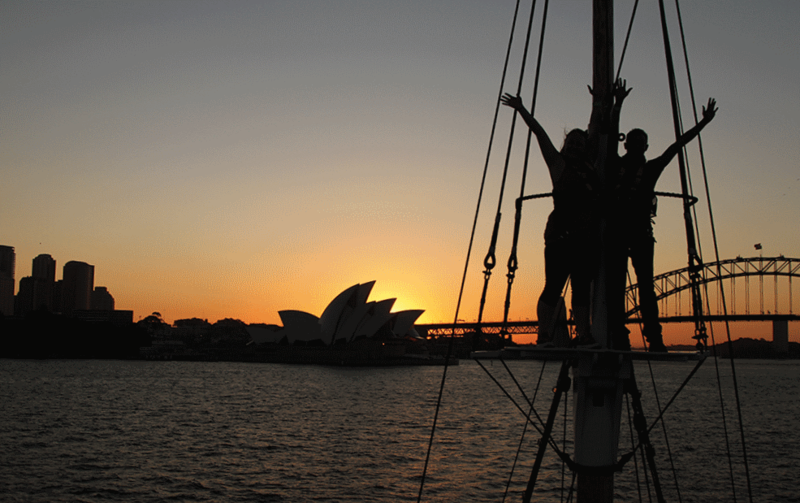 A party on your very own magnificent 1850s style tall ship offers the unique opportunity for guests to get involved and help with the sailing of the ship while soaking up Sydney’s magnificent views. Call us on 02 8310 4780 to discuss the options for your group. A wide choice of music and entertainment. Alcoholic and non-alcoholic drinks provided as part of a package deal, or available from the bar - you choose. A range of menus is available to suit all tastes, including vegetarian and gluten free. Small and large groups welcome. Convenient pick-up and drop-off locations in the city. Pirate-themed parties available to give your team a unique experience they will remember. Activities such as Mast Climb and Laser Clay Shooting competition available. Our team will work with you to create the best party for your group. 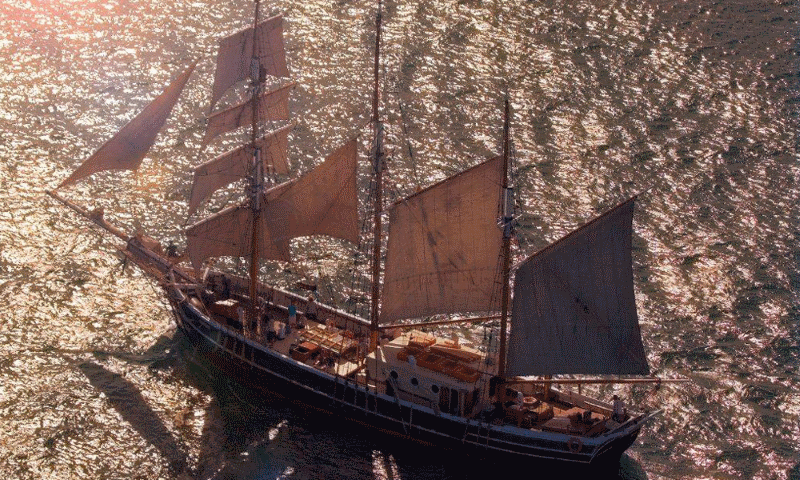 Our tall ships are in high demand for Christmas parties due to their unique appeal. Dates in November and December sell out fast so get in early! 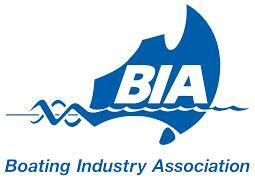 Call us now on (02) 8310 4780 to reserve a place for your group. 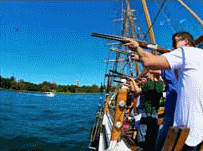 Sydney Tall Ships provided a great harbour experience for the Google crew... Our expectations were exceeded for sure. 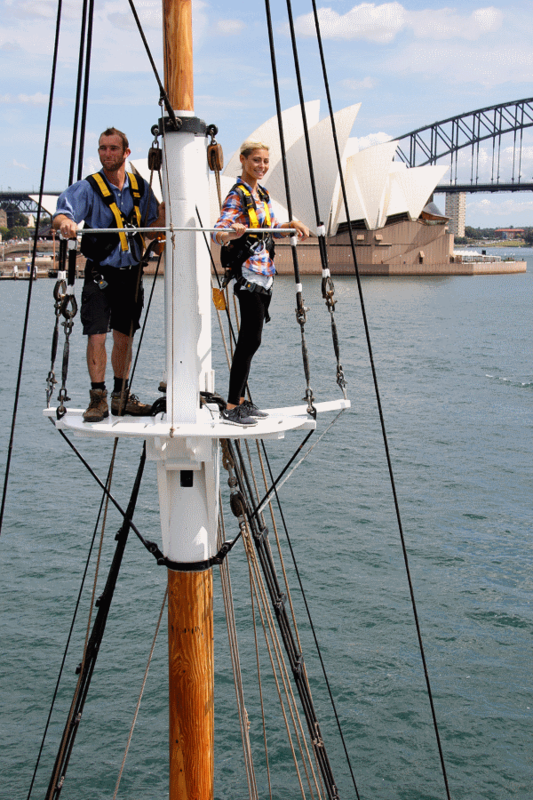 The mast climb was thrilling... And the ship is a beauty! For those with a sense of action and adventure. 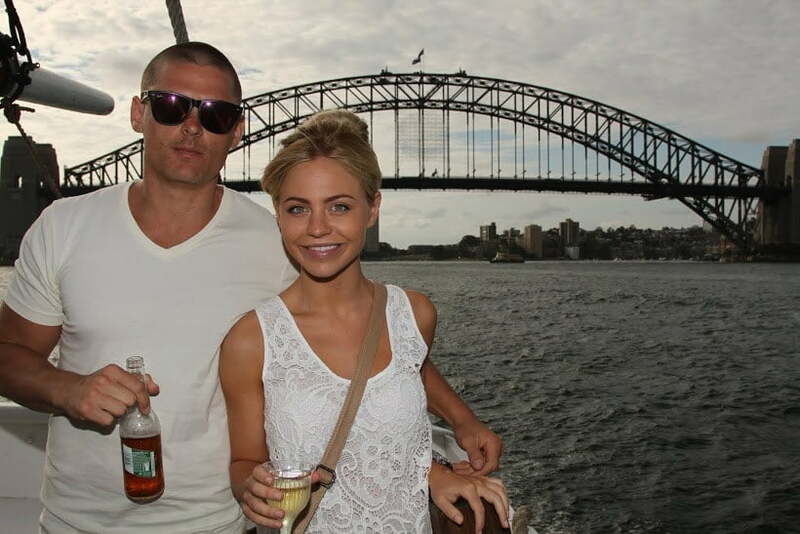 See Sydney Harbour as you have never seen before. For the young at heart we have the wildest and most remarkable floating dance floor. For the sophisticated among us who love to get dressed up and celebrate in style. 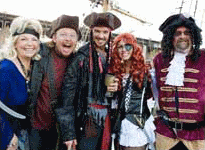 Dress up and let your team play pirates for a day. For crazy and fun loving party-goers. 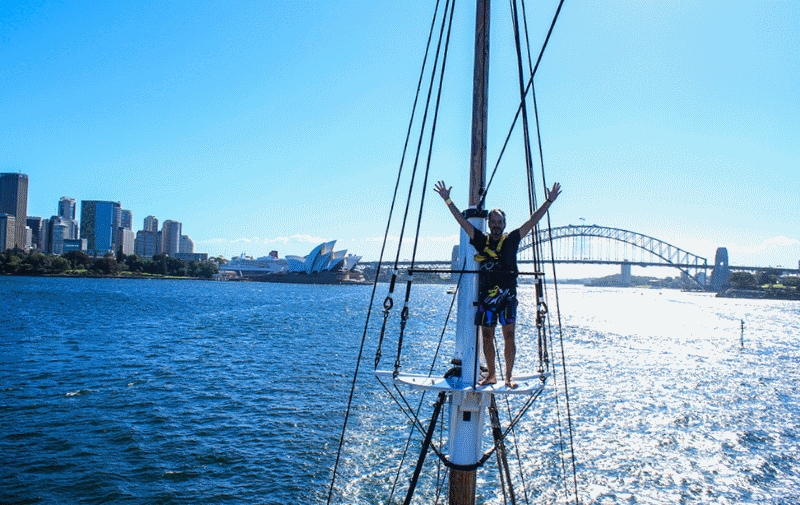 Eco-friendly using modern technology - add some competition to your adventure on Sydney Harbour.